The OPPRO CornerTech TPU Case Gray for the OnePlus 5T is a phone case that brings something extra. 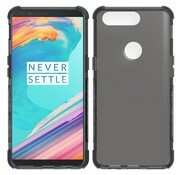 Thanks to the properties of the TPU material, this case ensures that your OnePlus 5T is always perfectly protected against scratches and dirt caused by daily use. And because of the thickening in the corners of this backcover, it absorbs punches better than other similar covers. 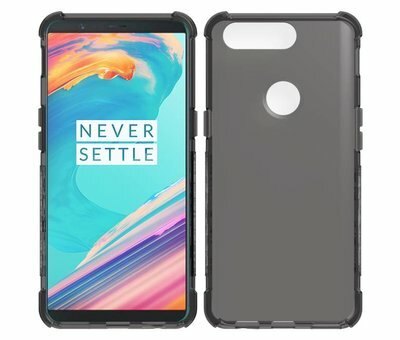 Keep your OnePlus 5T as new with the CornerTech TPU cover from OPPRO. 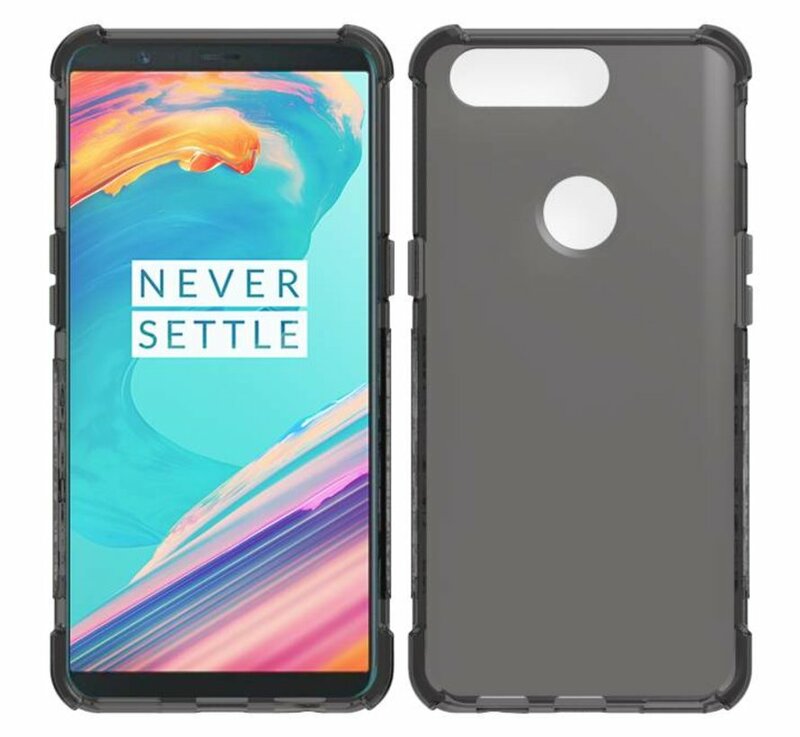 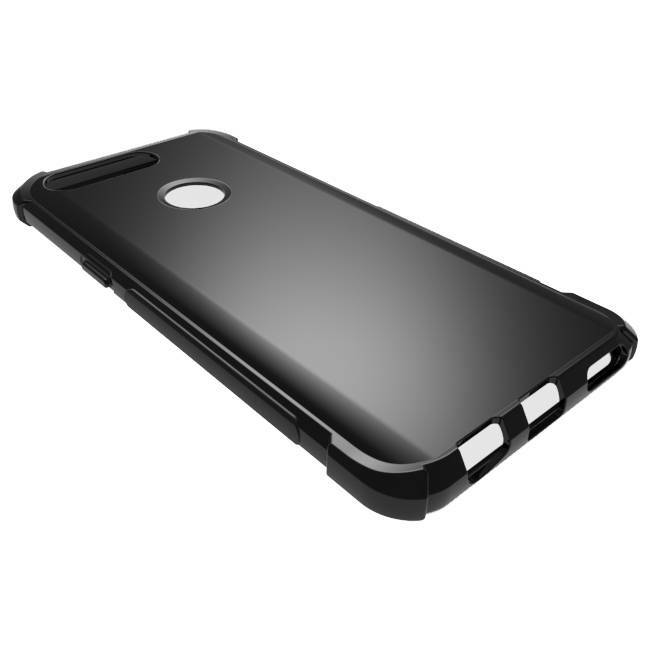 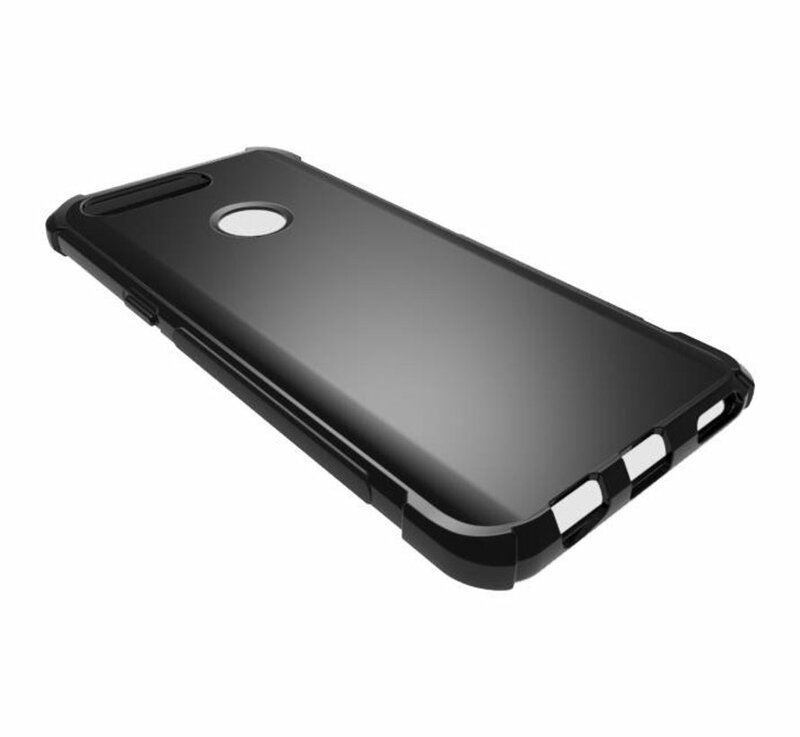 In addition to the protective properties of the OPPRO CornerTech TPU Case Gray OnePlus 5T, this case is also completely finished in terms of design. 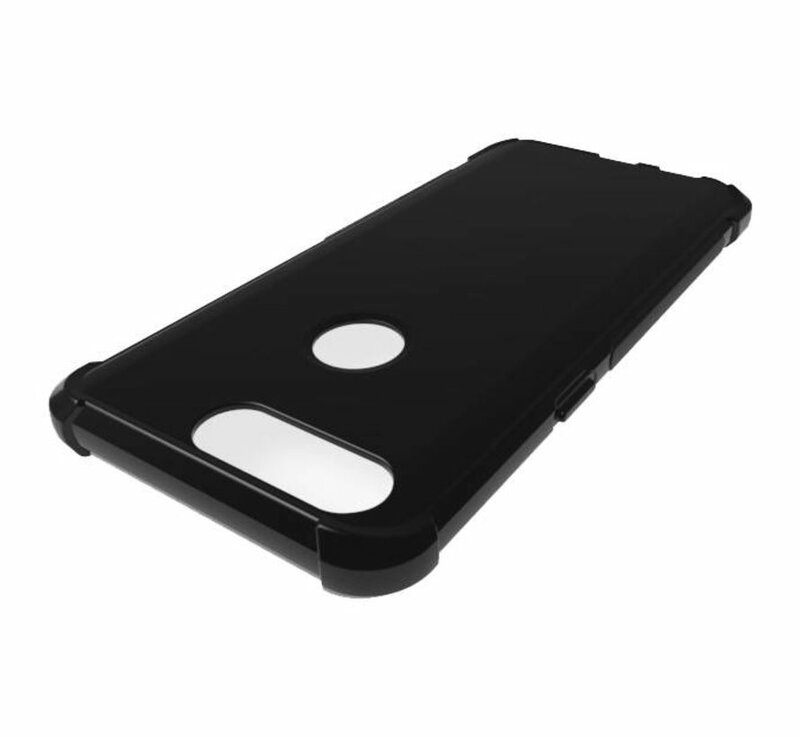 The thickened corners give the case a somewhat tough and robust appearance, without adding too much bulk. That way, your OnePlus 5T keeps its slim appearance without compromising on protection.